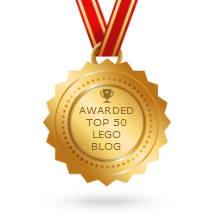 For a lot of Legends of Chima fans, this here is a surprise. LEGO dropped three brand new, and fairly special Speedorz sets on us, just past the Summer vacation season. All three feature slick transparent speedorz, and we even get a new race! 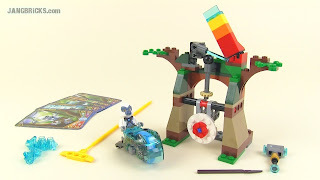 LEGO Chima Speedorz 70110 Tower Target w/ Grizzam - set Review! 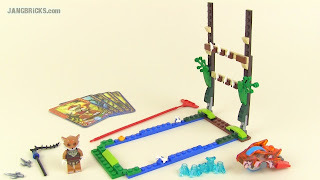 LEGO Chima Speedorz 70111 Swamp Jump w/ Furty the Fox - set Review! 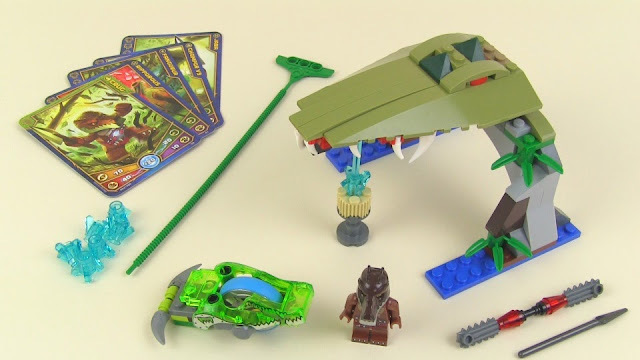 LEGO Chima Speedorz 70112 Croc Chomp set Review! Is this really it for 2013, or will we start to get the "spring 2014" sets early as well?